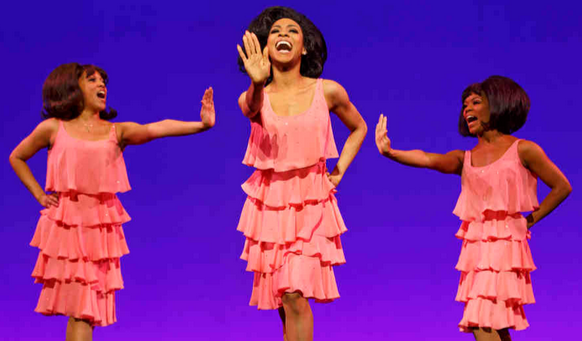 Motown The Musical Chicago Discount! Motown has come to town! There is a new production of Motown The Musical being performed at The Oriental Theatre in downtown Chicago (24 W. Randolph St. Chicago, IL 60601) ) This show runs through August 9, 2014 and there are currently tickets available. Even better, there is the option of a Motown The Musical Chicago discount! Motown The Musical Chicago Discount: Goldstar is currently offering tickets to see Motown The Musical for as low as $69 per ticket. Standard show prices for this production range from $75-$95, so this is a nice discount. Ticket prices and availability may change between now and the end of the run, so you will want to choose your tickets sooner rather than later. Motown: The Musical thrilled Broadway and now it’s launching its national tour at the Oriental Theatre. Featuring classic songs from the heyday of the Motown sound, the musical tells the story of Berry Gordy’s journey from heavyweight boxer to heavyweight music mogul who launched the careers of Diana Ross, Smokey Robinson, Michael Jackson and more. The timeless Motown sound broke down barriers and got everyone moving to the same beat. Experience the story behind the music in this record-breaking smash hit featuring favorite songs like “My Girl,” “Ain’t No Mountain High Enough,” “Stop! In the Name of Love,” “Baby I Need Your Lovin'” and many more. 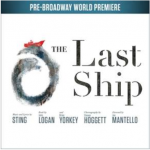 This show has received four Tony nominations and has been a huge hit in New York. Now it’s our turn to experience the music! Il Divo Concert Discount – Half Off Tickets! 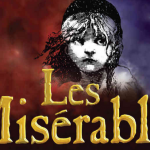 Les Miserables Drury Lane Discount! 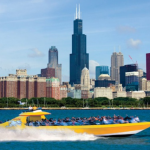 Seadog Chicago Discounts – Three Cruises To Choose From!